The results from our Posh Poll showed that more than half of our Mumsies would like a good ole Mommy Night Out! 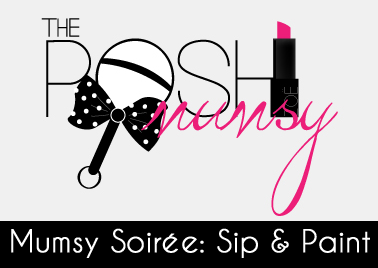 We here at Posh Mumsy are excited to put together our first event of a Mumsy Soiree: Sip & Paint edition! The event will take place on Friday, April 18th from 7-9 pm!! Interested in joining us for a fun night out? Click here and purchase your ticket!! We promise, this event WILL sell out due to limited seating! Don’t miss out! I’m excited about this event! What is the date of the event?